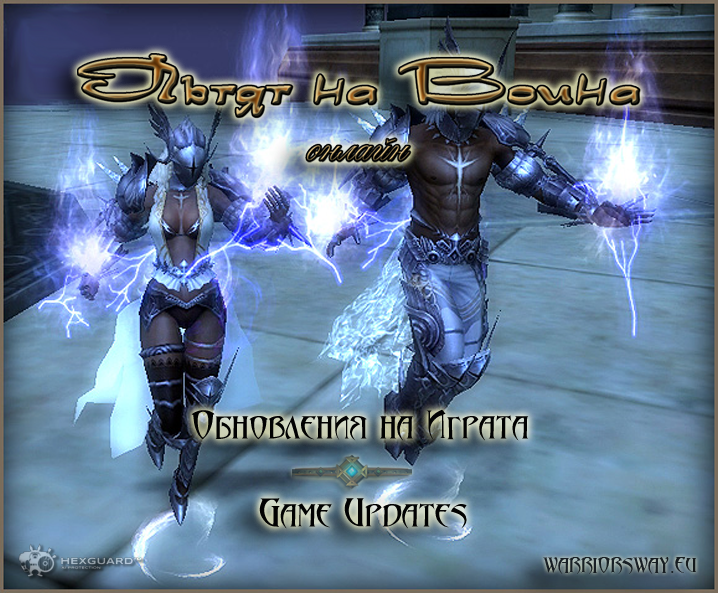 -'Warriors Way - Angel Spirit (Male)(60 Lv)' NPC:Potion merchant Manina - Hotan Reward:Experience 1782074 / Clean Skill Points 10000 / Gold 50000 + 1 Angels spirit(M) - 7 day More: The quest can be started on 45 lv. 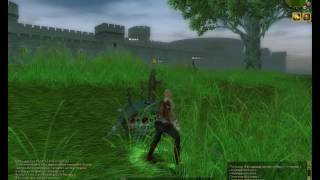 The quest is addon to Hotan Plus quest update. -'Warriors Way - Angel Spirit (Female)(60 Lv)' NPC:Potion merchant Manina - Hotan Reward:Experience 1782074 / Clean Skill Points 10000 / Gold 50000 + 1 Angels spirit(W) - 7 day More: The quest can be started on 45 lv. 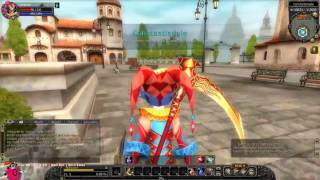 The quest is addon to Hotan Plus quest update. 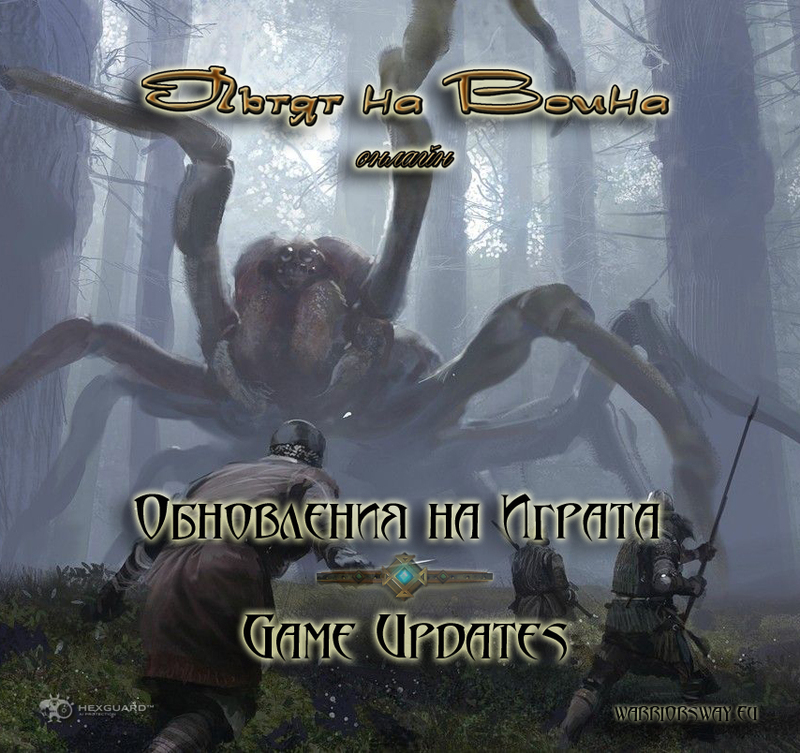 - Added new unique monster 'Spider Queen' - 50 level. The monster can be found in area around Hotan.This unique is a part from Hotan Plus updates. the unique monsters: BeakYung The White Viper,Demon Shaitan, Lord Yarkan, Isyutaru, Spider Queen and Uruchi..
the unique monsters: BeakYung The White Viper,Demon Shaitan, Lord Yarkan and Isyutaru. 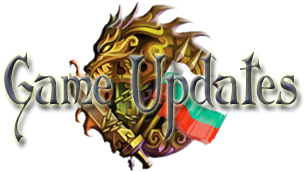 *** Game client update required.To update your client you have to download the latest full client V.1.103 01.08.2018 from the website. Its vice versa calculation for high level trader and low level hunter. Hunters get maximum profit when his level is equal or closer to Traders level. 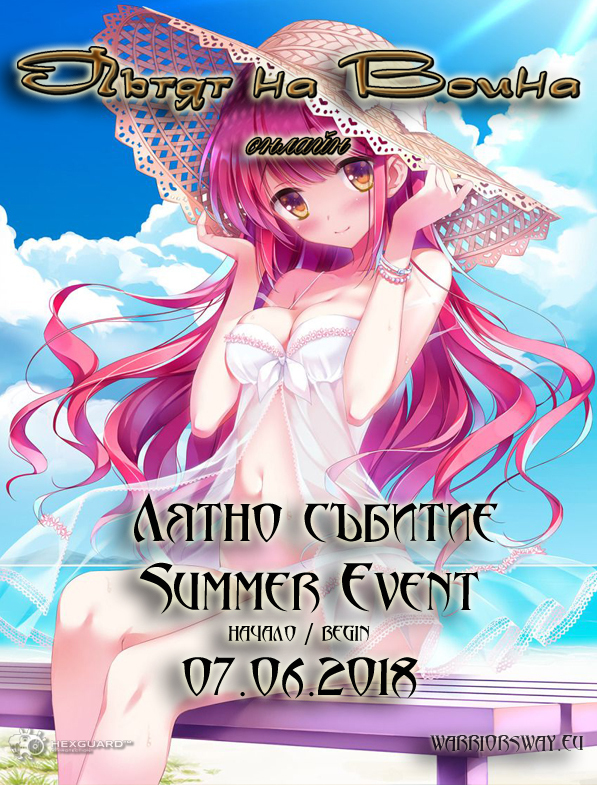 - The Summer Event is stared.So-Ok has a new surprises for you in the 'Jewelry Box' Collect your new summer costume, have fun and enjoy of the sun. - New test server patch is installed.The purpose of the patch is increasing live time of spawned NPC Thiefs.The patch is still in testing period.Please reports if you notice any issues. We just received a notification from the Power Company that server the area where our server is located.Tomorrow 05 Jun from 14:00 - 19:00 server time, the power will be turned off.The reason will be replacement of main power line box.We will shutdown the game server a couple minutes before 14:00 (server time) For more info ,check our FB page or our Discord channel. -- Hello, due multiple abuse with job system, two of the property of the bard skills: Booming Chord /Booming Wave will be changed.After the patch , to execute some of both skills, the player must select a target.We are working for solution and for other bugs like Thief NPC disapearing after Hunter NPC luring and stucking of QunShi Tomb uniques. * * * To update your client you have to download the latest full client V.1.103 04.06.2018 from the website.